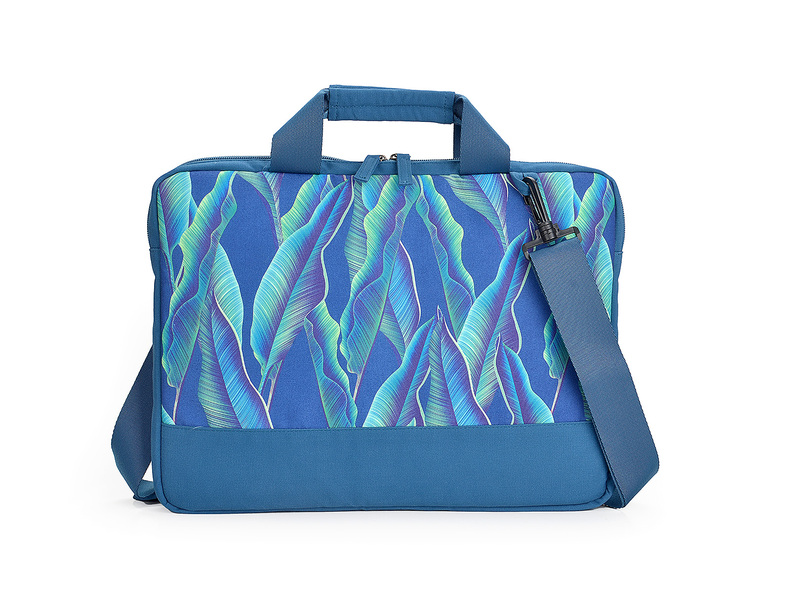 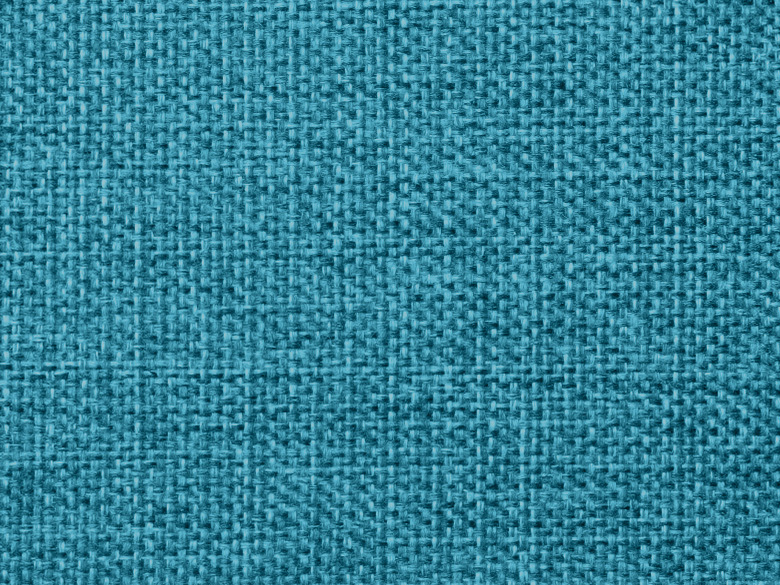 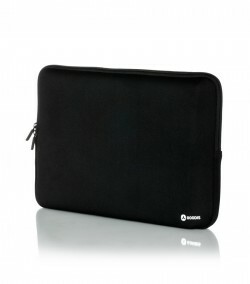 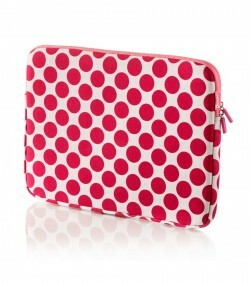 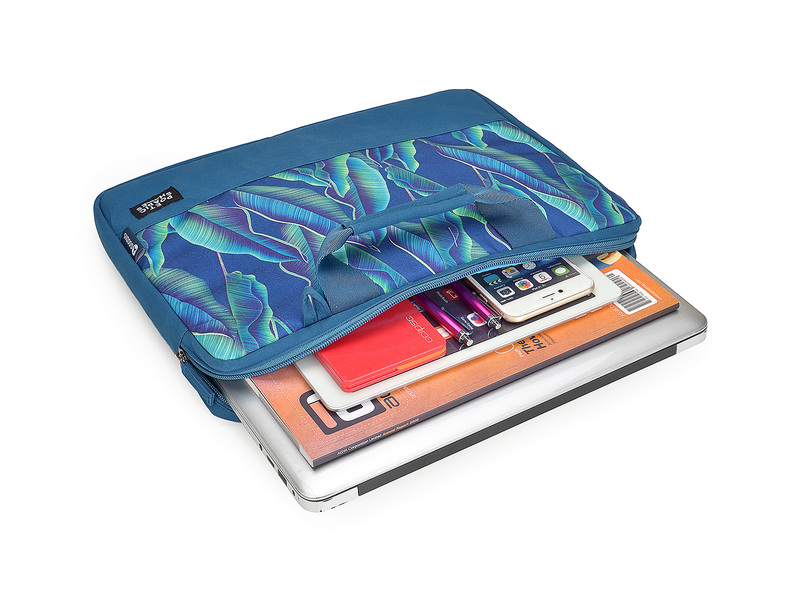 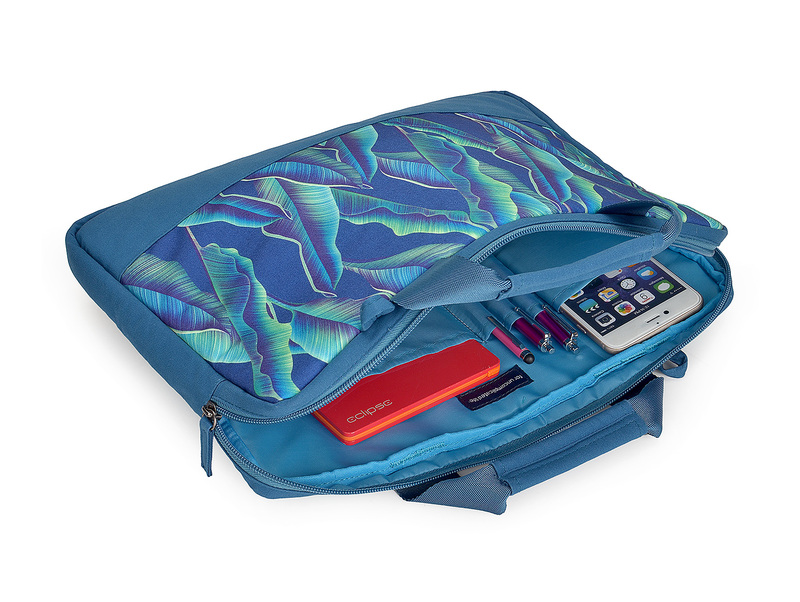 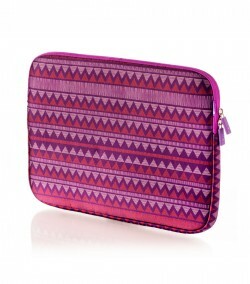 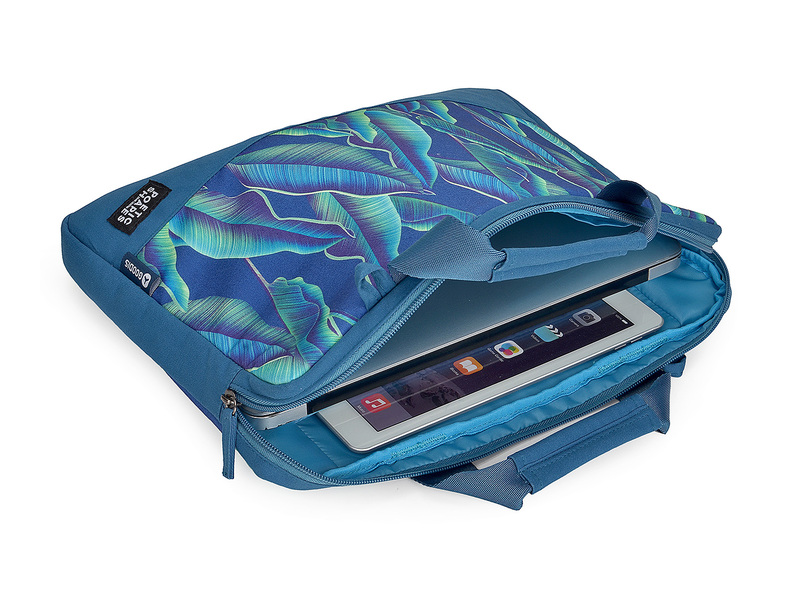 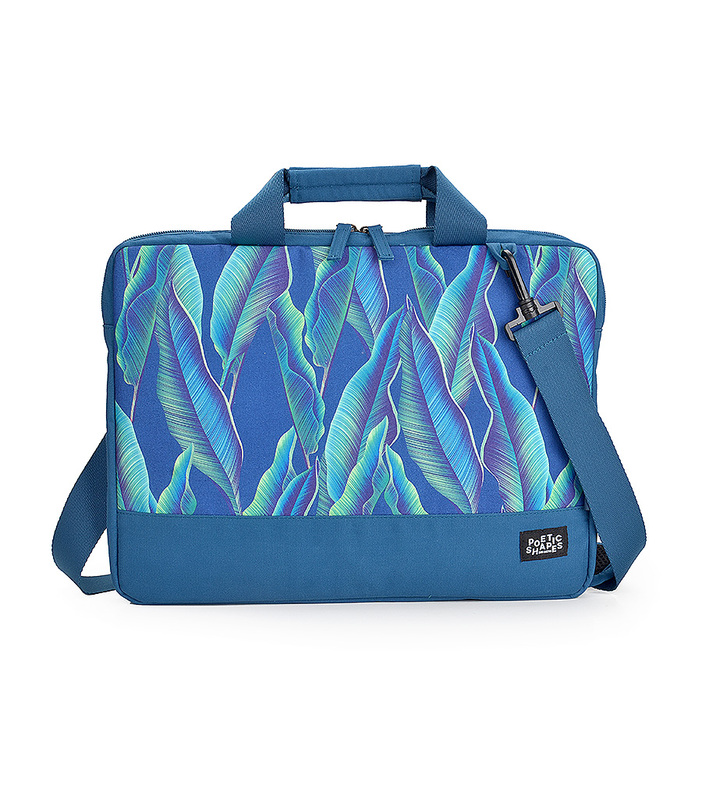 A stylish and slim bag to carry and protect your laptop with inside compartment for your 10.1'' tablet. 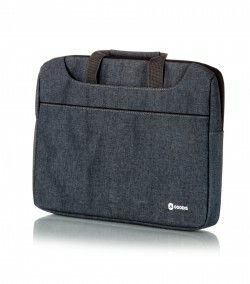 A stylish and slim bag to carry and protect your laptop with inside compartment for your 10.1'' tablet. 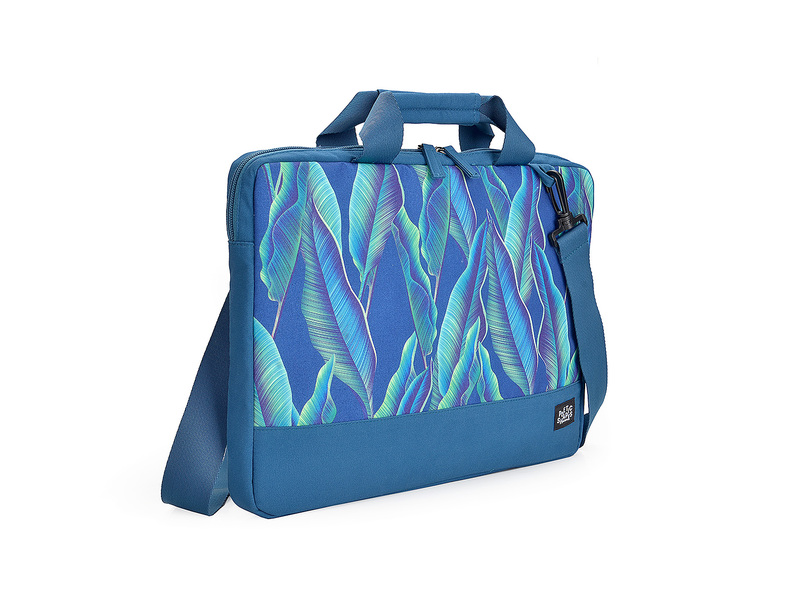 Comfortable handles with adjustable and removable shoulder strap.